Gold Medal Wine Club is the country’s longest running, same-ownership wine club in existence. Currently, they offer six different wine clubs to choose from to please virtually everyone’s budget and palate making it an excellent choice for holiday gift giving season. Even more amazing, they have sent over 2,500,000 wine shipments! The Gold Wine Club was established in 1992 and deemed was one of the first wine of the month clubs in existence. In fact, it remains as one of the oldest, most respected, independent wine clubs in the country. 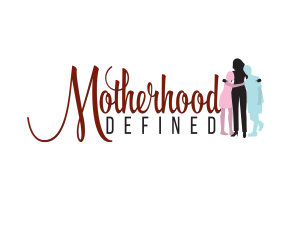 They offer monthly wine club members a variety of award-winning wines from California’s best, family owned, small-boutique wineries. 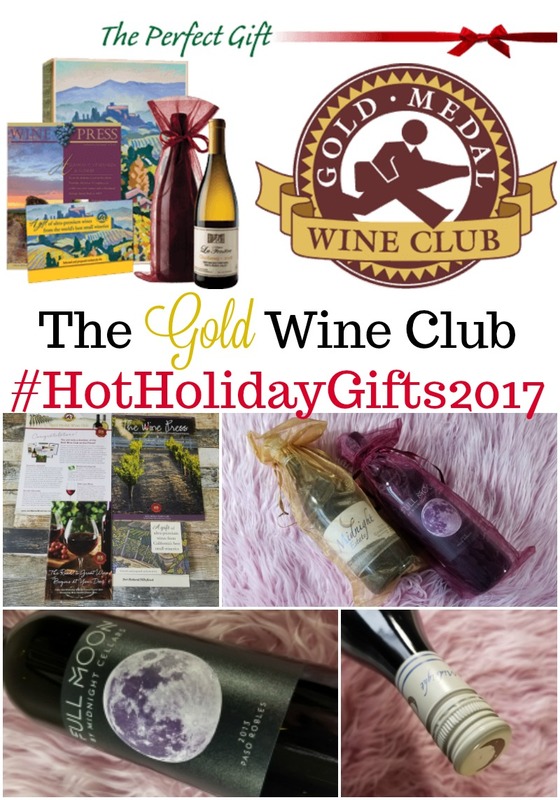 Since the Gold Wine Club’s first shipment this wine of the month club has featured over 500 different wineries and over a 1200 different wines from various wine regions throughout California. 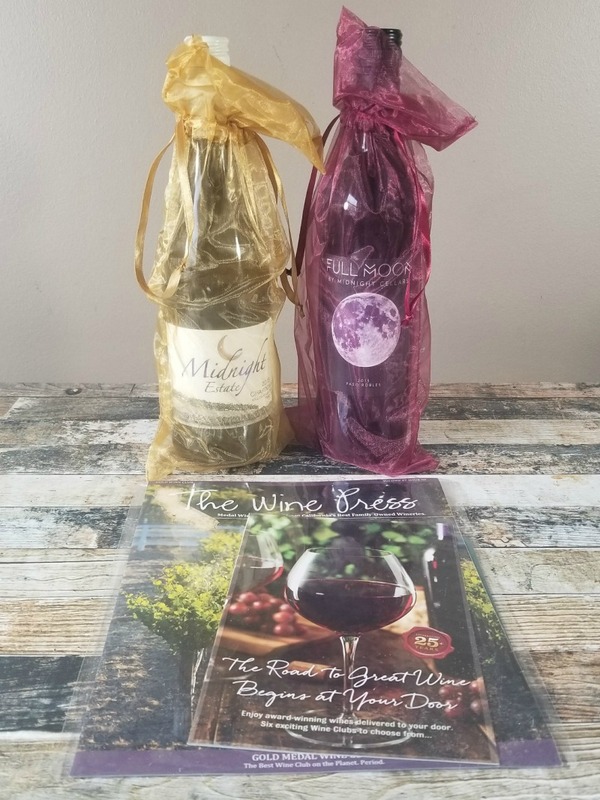 We received The Gold Wine Club which is the Gold Medal Wine Club’s most popular monthly subscription service and includes wines from California’s best small family-owned and operated wineries. Each month we receive two hard-to-find, medal-winning wines from boutique wineries for $39 per shipment. The Gold Wine Club allows subscribers to select a one time shipment up to a full year. Of course, there are big savings for those that go with 3 or more months at a time. 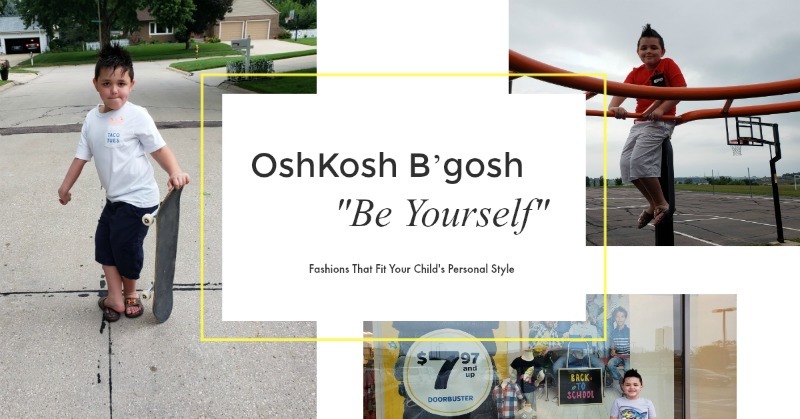 This is another reason, we think this service is great for the holidays. In one gift, you the giver can provide several months of wine joy bring a smile to their face each month. Inside the box, we received a well balanced, soft, approachable red wine, the 2013 Full Moon. 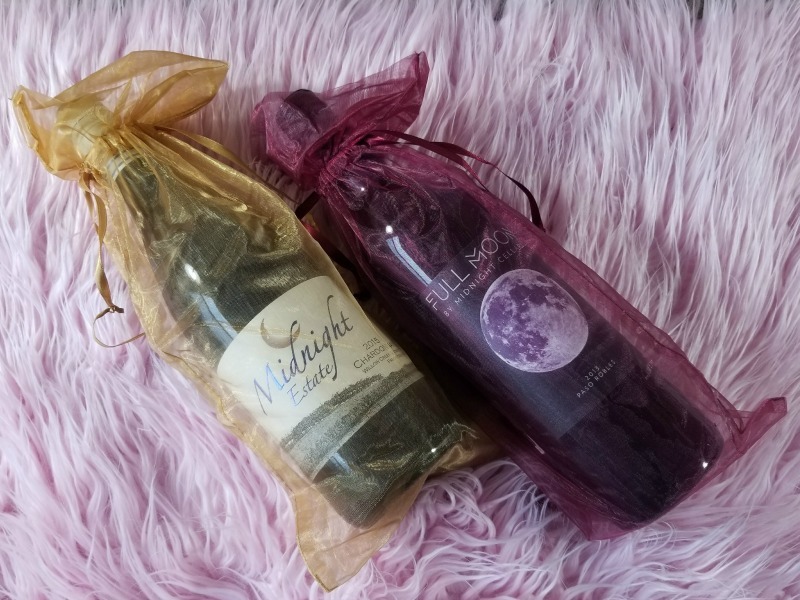 This selection from Midnight Cellars is a delicious blend of 50% Syrah, 40% Zinfandel, and 10% Merlot, and is the company’s most popular wine! 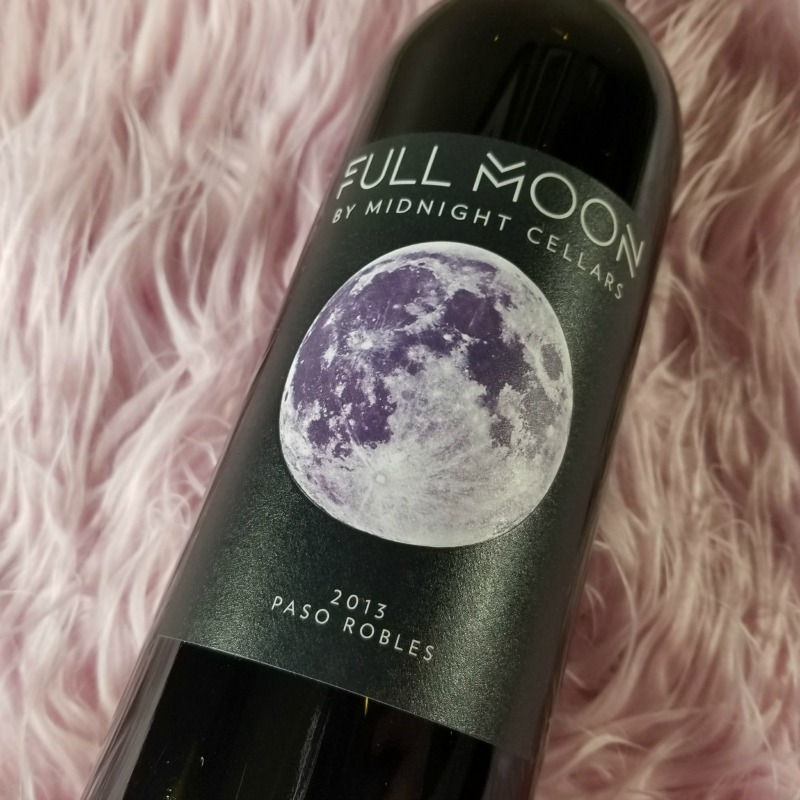 Beautifully clean, ripe, and fruity on the nose, the 2013 Full Moon is bursting with an array of flavors – blackberries, spice, and stewed red fruits that dance on the palate and linger on the fresh and fruity finish. This wine pairs well with burgers, pizza, and spaghetti or even as a stand alone after a long day! 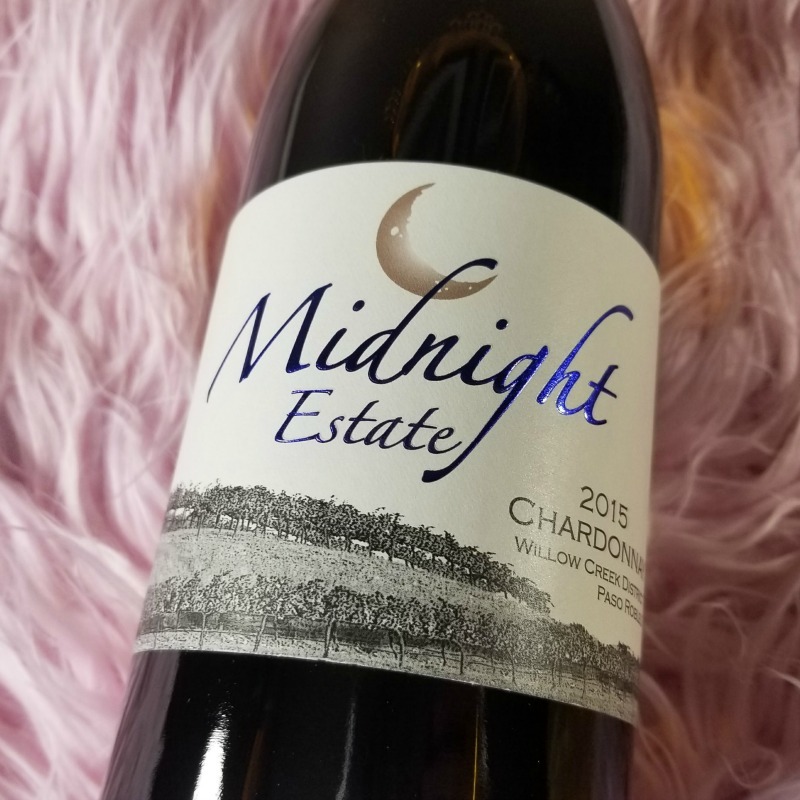 Our second wine was also produced from Midnight Cellars’ estate vineyard. 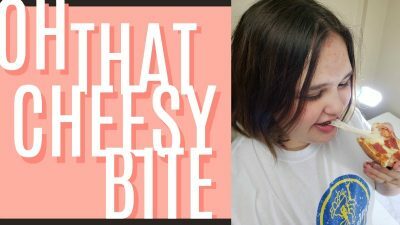 The 2014 Estate Chardonnay is a vibrant wine with nice concentration and extra intensity and our favorite from this month’s wine subscription box. Bright gold in color, the wine opens with fruity, inviting aromas of dried tropical fruit, mango, lemon cream, and fresh minerality. The body is crisp with notes of freshly cut green apples, hand-squeezed tangerines, and racy Asian Pear. After months aging in oak barrels, this Chardonnay is also well rounded with a luscious touch of vanilla. Simply delicious! 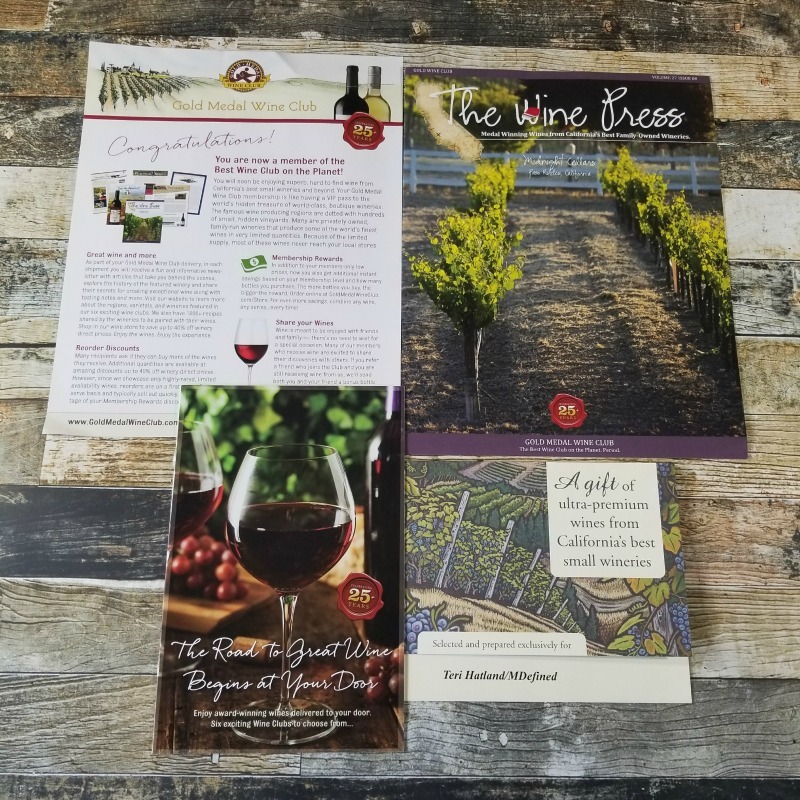 Also included with the monthly win subscription is their informative color publication, The Wine Press. With this you can learn about the featured wines of the month and history of the winery all while enjoying the club’s superb selections right at home. Now matter your taste, Gold Medal Wine Club offers a club just for you. Find a wine you really enjoyed? Return to goldmedalwineclub.com and visit the wine store to buy again and again. 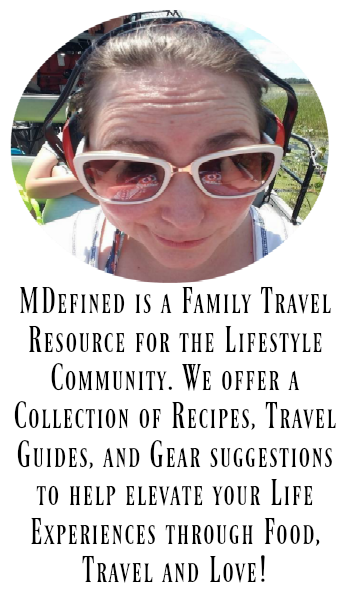 Next Article Next post: You Love to Travel, But Are You Doing It The Best Way?